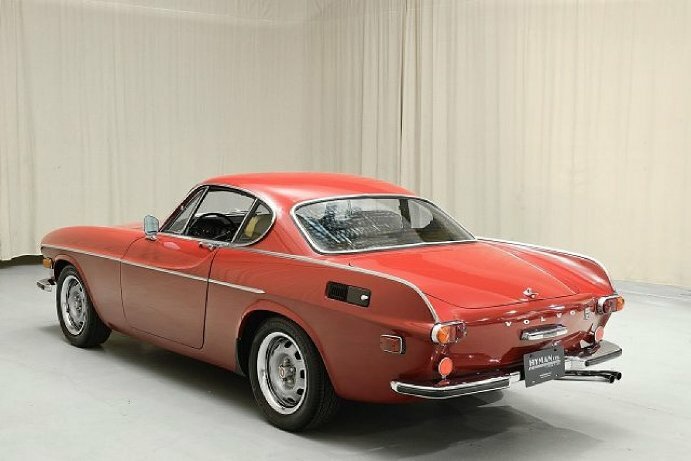 If an automobile ever represented more than met the eye it was the Volvo P1800. 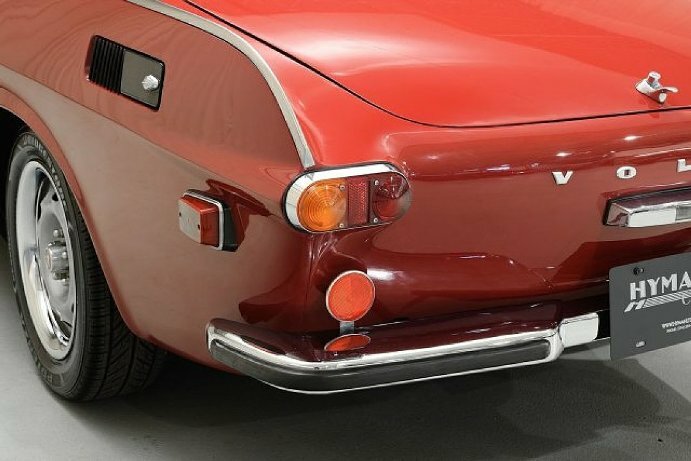 The unassuming P1800 was Volvo s sports car produced from 1961-1972 combining simple attractive styling and good performance with Volvo reliability. 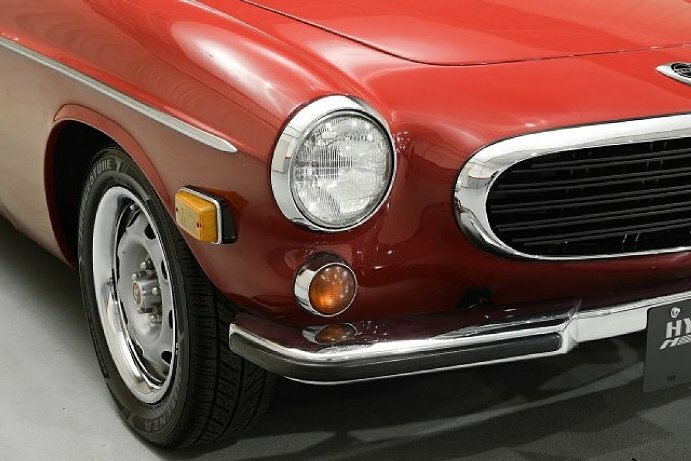 The P1800 was developed out-of-house led by Volvo engineering consultant Helmer Petterson with the purpose of gaining entry into new markets with Italian styling and promised performance. 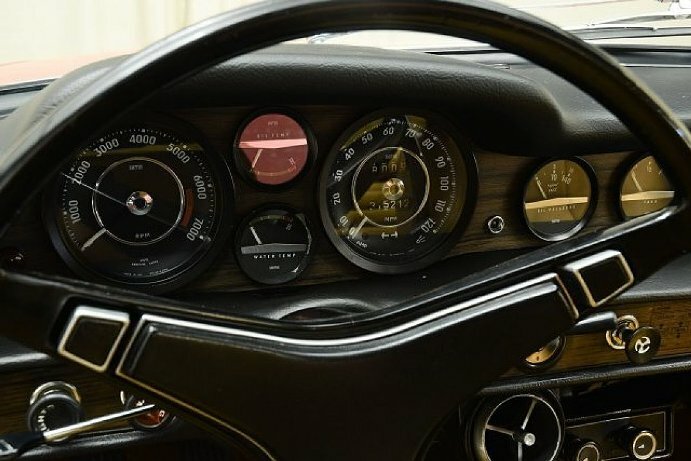 The design was credited to Italian coachbuilder Frua but was in-fact drawn by Petterson s son Pelle Pettersen who later gained fame as one of Sweden s greatest yacht designers and an America s Cup skipper guiding two Swedish challengers. 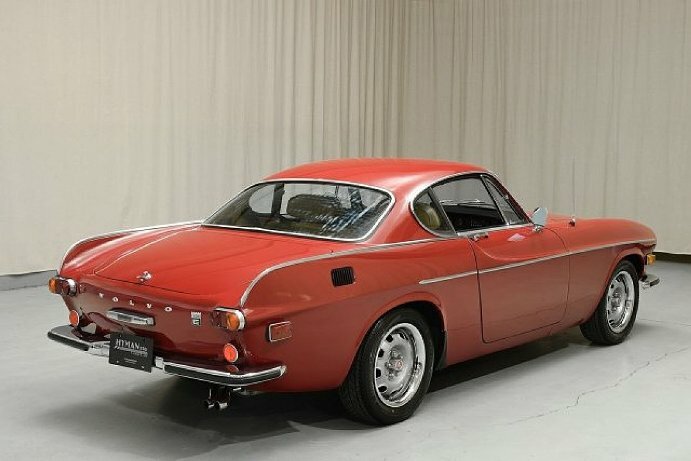 The P1800 prototype was first shown in 1957 but took four long years to reach production before British sports car maker Jensen began building the P1800 for Volvo in 1961. 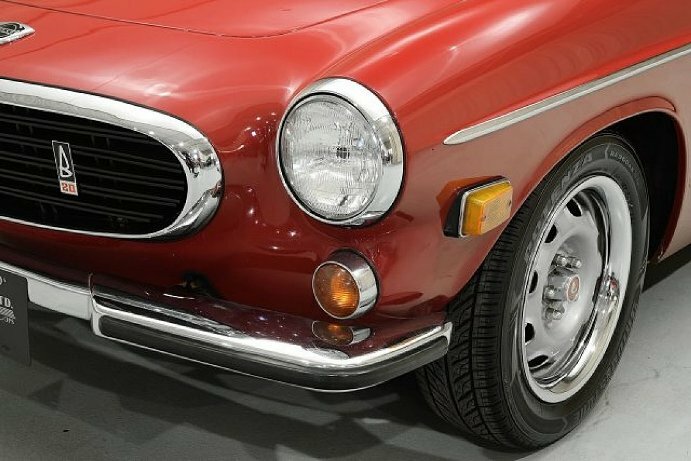 Examples of the P1800 have been driven a million miles and more. 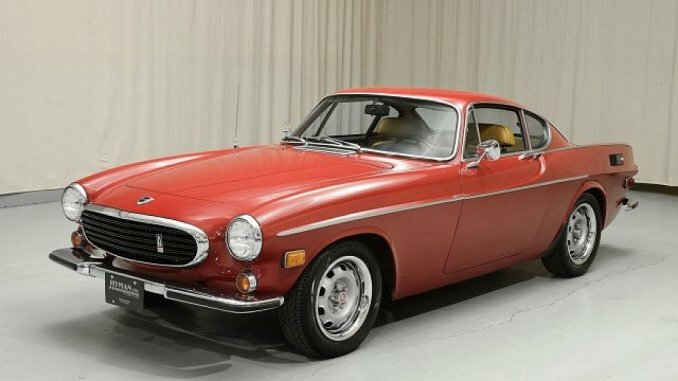 The P1800 originated with a 1.8-Liter in-line four-cylinder engine producing 100 hp mated with a 4-speed manual transmission in a sturdy 96.5 in wheelbase chassis. 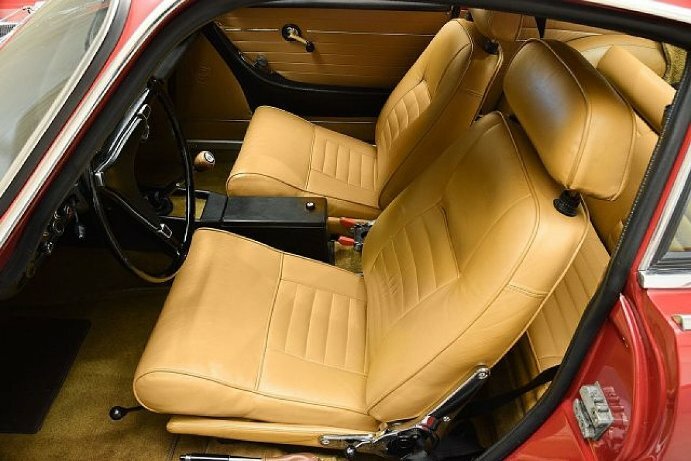 The coupe was the only body style offered prior to 1972 and quickly found an enthusiastic following. 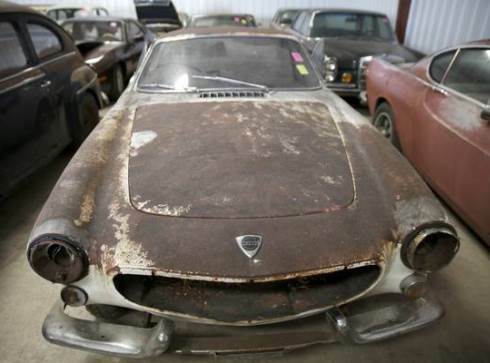 Popularity probably also came from the regular appearance of the white P1800 coupe driven by Roger Moore in the popular British television series The Saint. 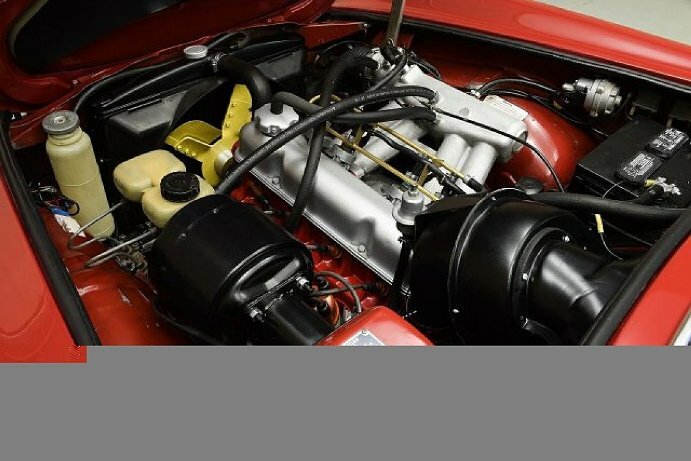 The P1800 might have found an even greater following if not for the fact that the 1961 introduction came on top of the Jaguar XK-E priced only slightly less than the E-Type. 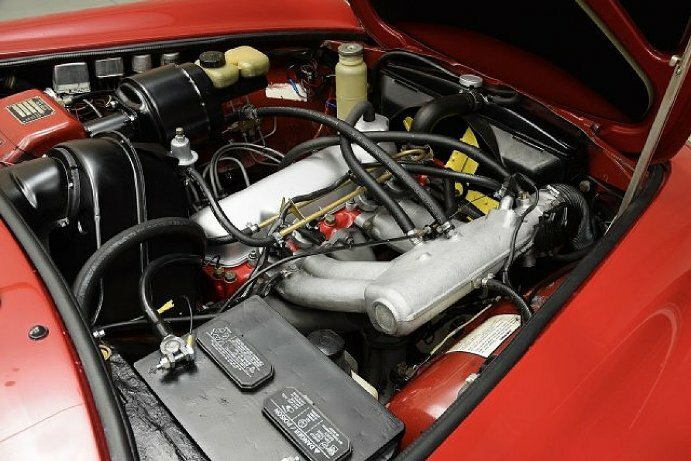 Ongoing development of the P1800 ultimately led to a larger 130 hp 1986 cc B20E engine with a revised camshaft Bosch electronic fuel injection and four-wheel disc brakes. Top speed was quoted at 118 mph (190 kph). 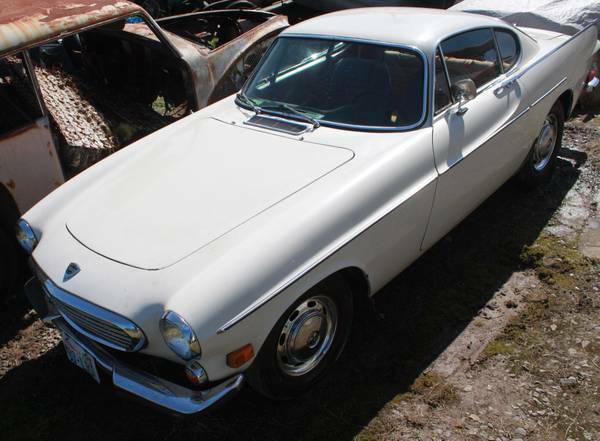 The car on offer is a fabulous example of this final iteration of the classic coupe. 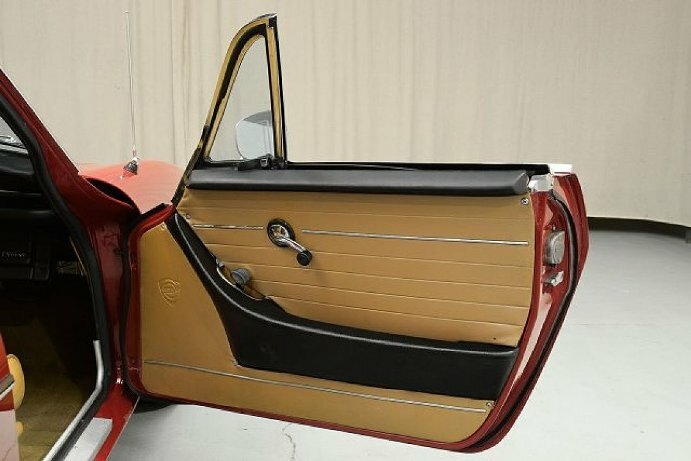 Sold new in Hollywood California this longtime California and Arizona car is an amazing original car that has never had nor needed a restoration. 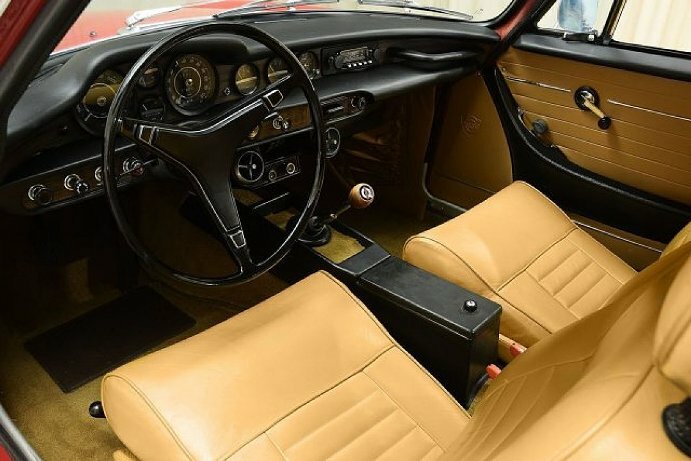 The previous owner looked long and hard for the right example to join the multiple Gullwings Porsches and similar automobiles in his collection and owned this car simply because he enjoyed it! 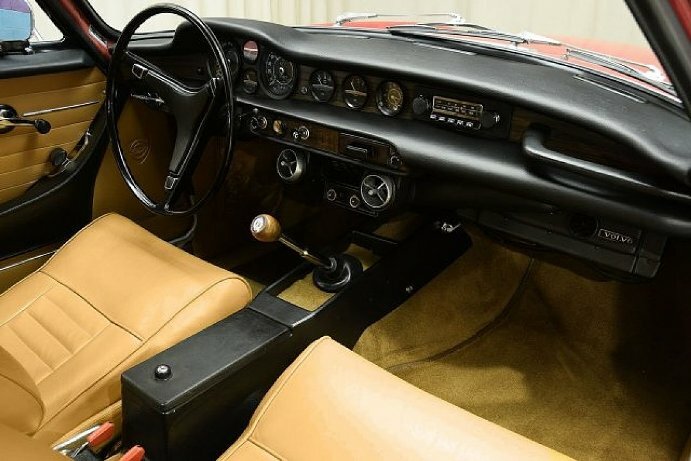 This is an honest clean well- detailed automobile without being fussy which can be enjoyed for many many more years. 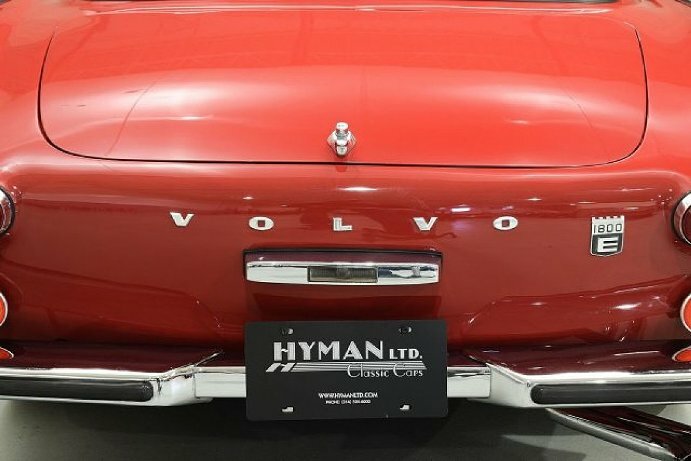 Fastidiously maintained throughout its lifetime this car is one of the best P1800s we have ever seen. 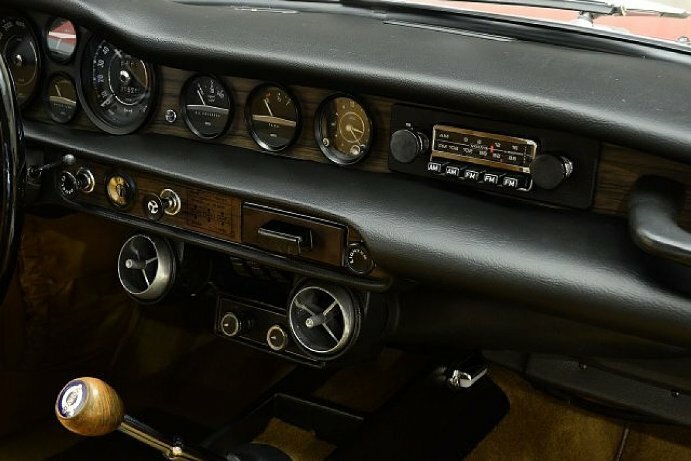 In addition to the B20 fuel injected engine this car is equipped with a 4-speed overdrive transmission and was equipped when new with factory AC however the compressor is not installed on the car at this time. 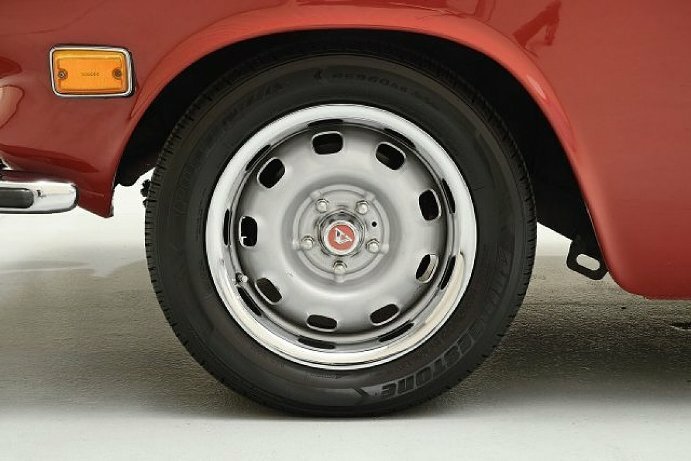 The car drives wonderfully steers and stops straight and shows good power and is a delight to drive. 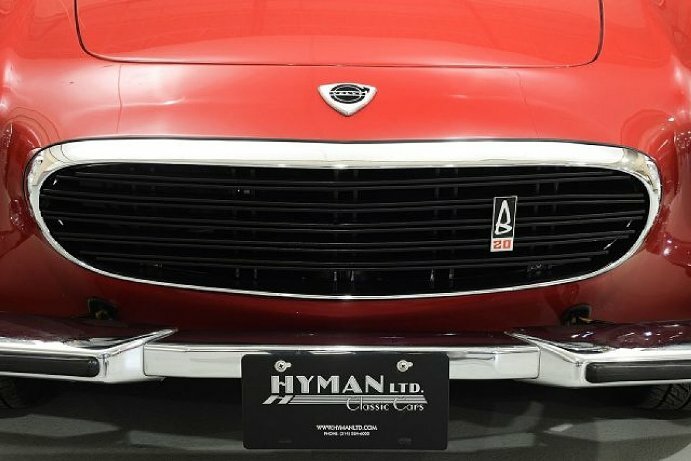 The car presents itself as a restored car with gorgeous paint and chrome and excellent panel fit. 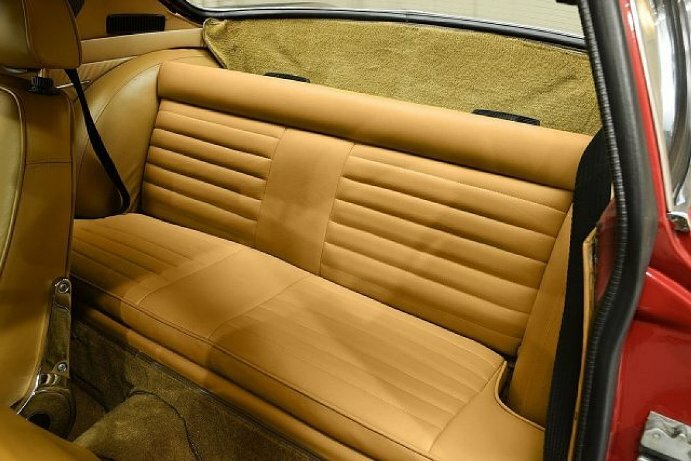 The seats are beautifully finished in leather not vinyl the dashboard is in very good condition showing no cracks as these cars are prone to and the gauges are all clear. 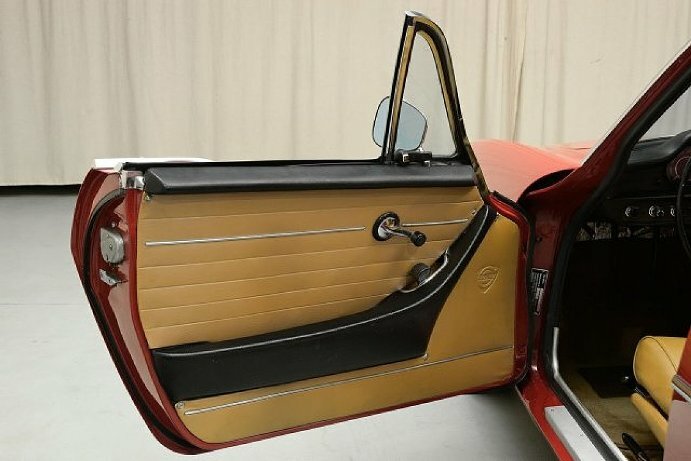 The front and rear seats and door panels are also in fabulous condition. Ad Display Disclaimer: Some of the ads are displayed here as aggregated from other classifieds sites such as Craigslist and eBay. 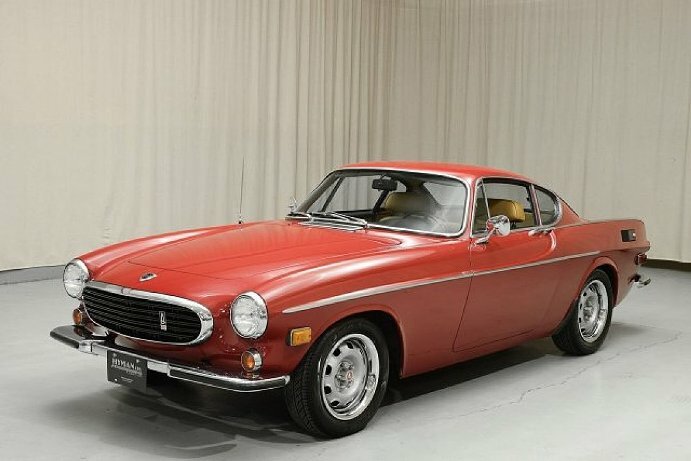 P1800ForSale.com is not directly involved in the sale of any vehicle, part or accessory. Please contact us for more information. 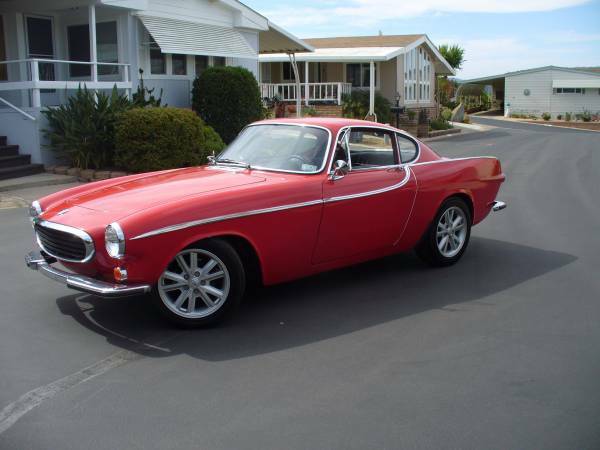 The Volvo P1800 was produced from 1961 to 1973 and produced in various trims. 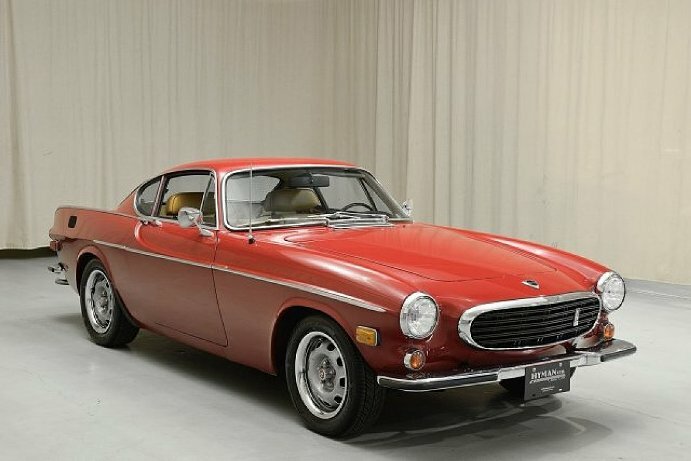 Use the links below to see the current P1800 cars for sale on this site which includes reposts from Craigslist and eBay.